Indulge your Valentine in Specialty coffee deliciousness this Valentine Day! 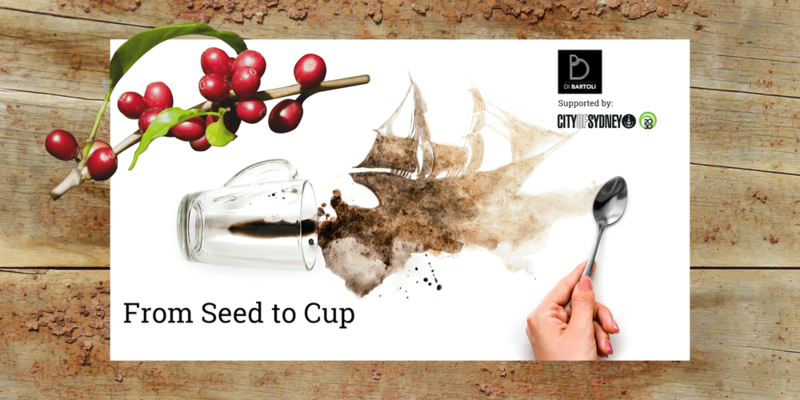 This is a great and fun event for home coffee lovers and professional Baristas alike! Ever wondered where the coffee beans in your hopper come from? Why is it that different types of coffee taste so different even when brewed in the same maker? What are the most common mistakes to avoid next time you buy a bag of beans? 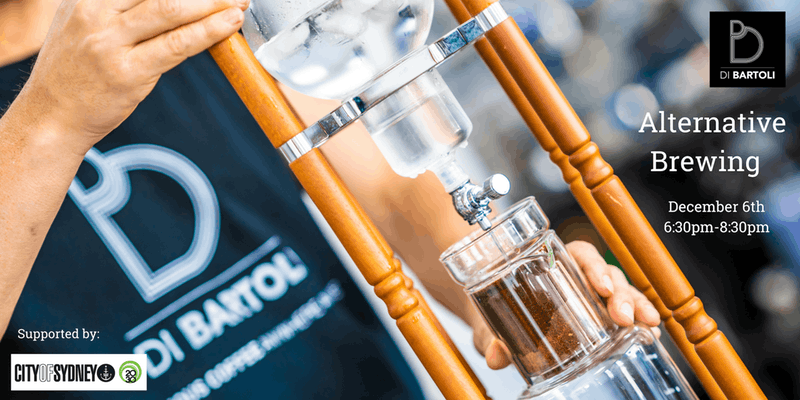 If you know good coffee from bad, if you’ve developed a discerning coffee taste, if you make coffee at home and feel the need to make better buying choices, if you’re ready to explore further the vast world of quality coffee, then this event is for you!